Specifi Apprentices – your HIRED! Recently we had a really proud moment for the business. 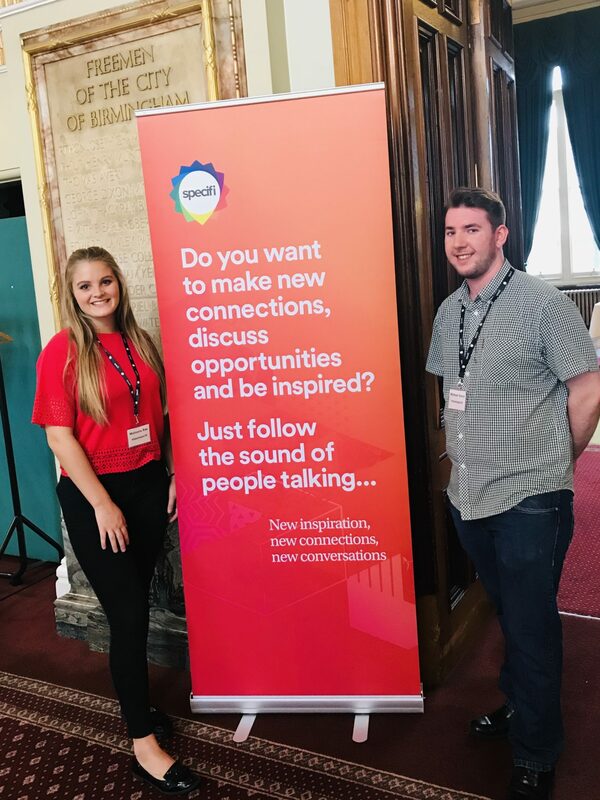 Our continued success and growth has allowed us to create two new ‘Events Apprenticeships’ positions, allowing us to invest in the young talent of tomorrow providing an events end-to-end education over the next two years for our new starters Michael and Michaela.